If you didn’t already know – I LOVE CAKE! 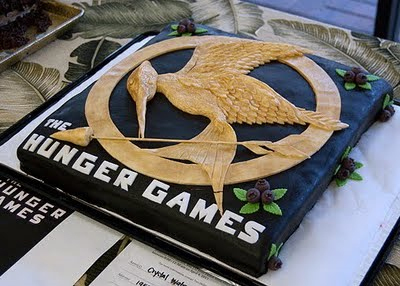 I have my own caking blog and I’m often attempting my own amateur ultimate cake-off fondant masterpieces. 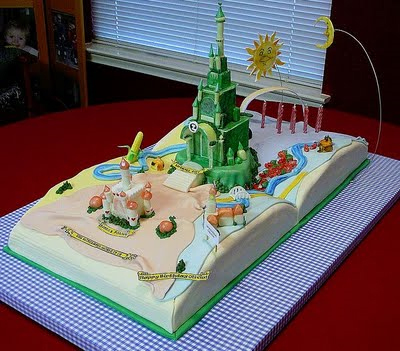 I’m always admiring the work of professionals, particularly when they decide to make cakes about children’s books! If you’re not familiar with the hilarious blog “Cake Wrecks” which usually features BAD cakes, it’s time to check it out. Only once a week they share the GOOD instead of the bad. This week they featured creative cake creations made in honor of National Library Week. 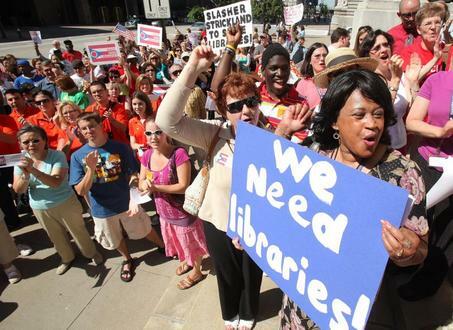 School and library budgets are getting slashed. Digital book sales are increasing. Books are being sold in new arenas such as Amazon.com, Walmart and Target. 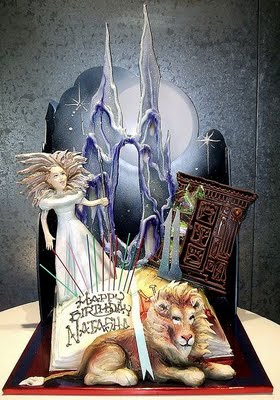 Pop up books and Die cut books are not being produced as often because they are expensive. Vampires are still big, but probably on their way out. The fantasy book market is softening, however this is with the exception of certain knockouts such as Harry Potter and Hunger Games. Mysteries and ghost stories are becoming more and more popular. Inspirational books are growing (not religious but spiritual and hopeful books). 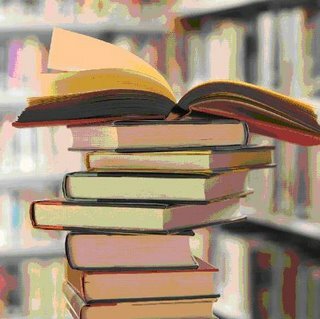 Girl books are popular (like Gossip Girl) but the choice of series will change quickly. One series is popular and then replaced by the next one. They have a short life span, but are popular during that life span. 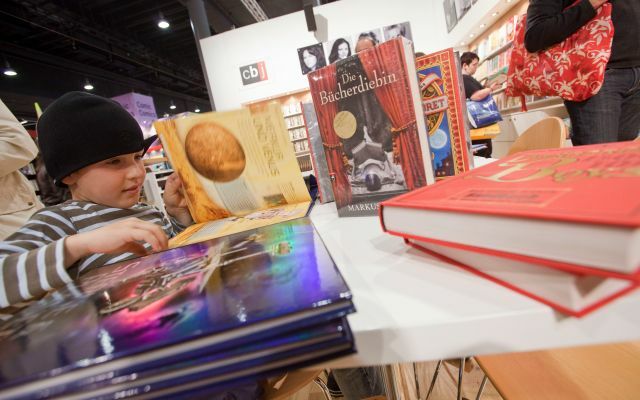 Book Fairs want interesting non-fiction story-based books. Not institutional non-fiction. Transitional readers are an underserved market (those learning to read). Book Clubs only have one square-inch of space (image and text) to sell a book in the magazine kids take home from school. So they need to be able to pitch the book quickly. Lots of paperback books are being sold because they are affordable. Book fairs don’t sell board books because they are too expensive. Organizers try and fill each reader/genre with something so there is a wide variety. Not too much overlap. Book Fairs are popular with school related topics such as: women awareness, environment, holidays, poetry month, etc. What is selling well includes: infant, toddler, picture books, and YA. Kindergarten and first grade kids: holiday books, emotional stories they can relate too, such as a kid dealing with a bully, etc. Second and third grade readers: Series are popular, this is the age when kids get to pick what they want. 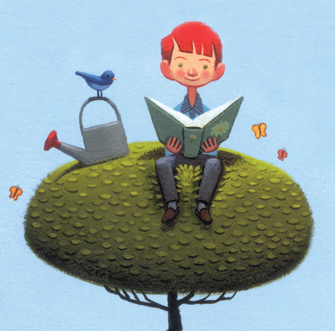 Fourth and fifth grade readers: Begin to identify with and author and buy more of their books. 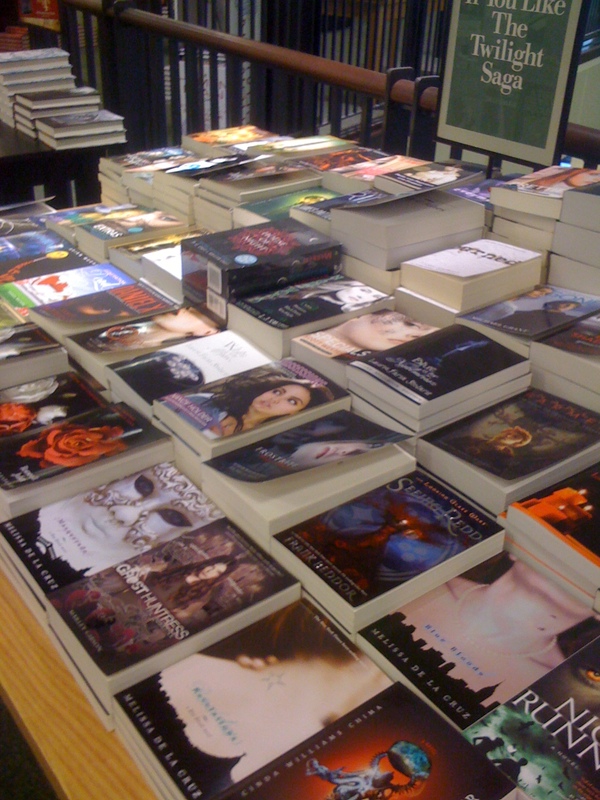 Tween – Teen readers: They want what is trendy. The fun think about book clubs and fairs is that the child gets to pick the book, there are no parents there to decide for them. Shelf appeal is therefore very important. Children often impulse buy. 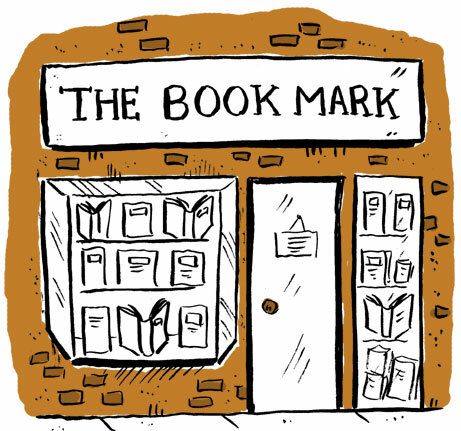 What is happening in the life of the struggling independent book store? Independent’s have been working a lot with their community and other businesses to create cross pollination and patronage. An example is a cupcake bakery/book store event. Bi-local interaction and collaboration. Readers are very empowered by info they can find online, they can buy books online for cheaper, so cost is very important to an indie book store. As an author it is important to have a relationship with bookstores, this way you can create events. Buyers are very influenced by the experience of being in an author’s presence at a reading and are more included to buy during that experience. This can also be done with libraries and schools as well. Blogging for independents is important as well as social outreach. One on one relationship’s are critical for indie book stores. It can be very hard to get on people’s radar and so you need to interact. Hand selling is the basis for many sales at an Indie book store. 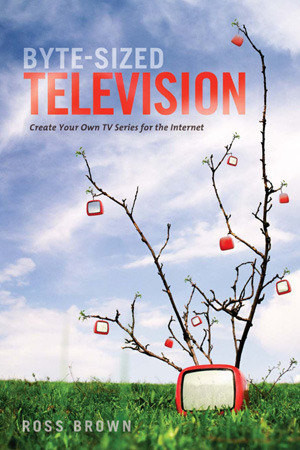 You will need a website to interact with your market and to market your book. When you plan an event it is important that you help generate traffic for that event. Susan Patrone (author of The Higher Power of Lucky) has on-going signed copies of her book for sale at her local book store. Reach out to audience directly! You can also hire someone to help you do this. Create a strategy for the future. What are your strengths? Blogging? Workshops? Library Events? Etc. Focus on a specific aspect of the market. 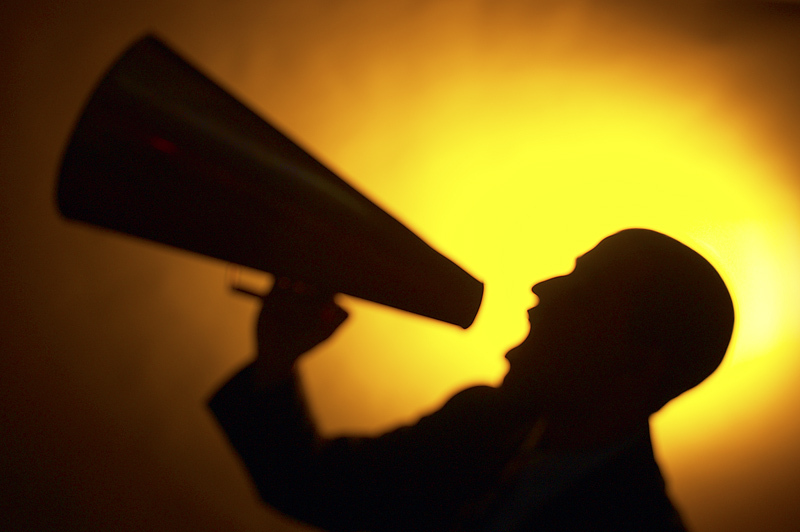 What is your voice in the marketplace? Don’t be afraid if it takes time for your series to catch on. Trends help us to identify what might be coming in the future. Look at news and pop culture as way to see what markets are undeserved and could become a future trend. Publishers are streamlining the number of books they publish. They are looking to new hybrid media, electronic galleys for example. Big big concern in all business is that they don’t know what is coming. Everything is moving so fast, that publishers don’t know what way to go. They don’t have a straight answer of where the market is headed. But we should still push forward! Persist! Write from the heart! It has always been what pushes the market forward.